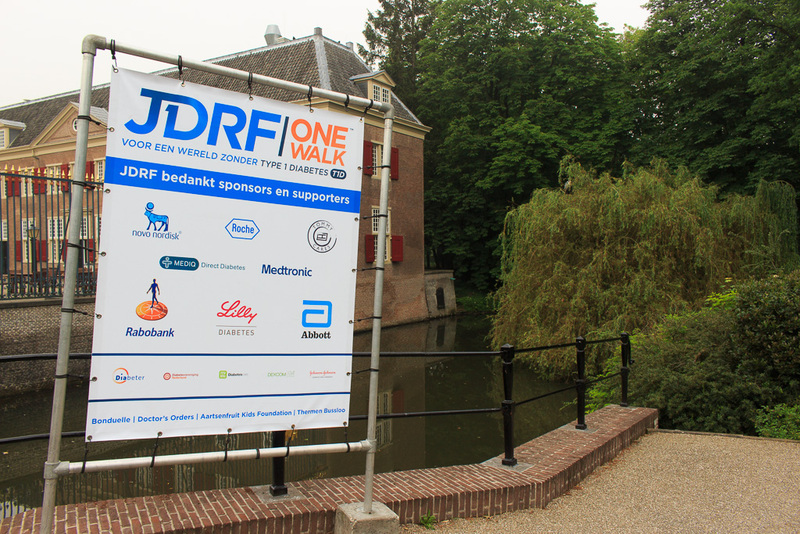 Besides the many individual fundraising efforts for the JDRF One Walk, companies and organizations can also contribute to raising as much money as possible for research for a world without Type 1 Diabetes. Of course, it's also possible to raise funds for JDRF with your company. Do you need inspiration? Contact us to help you on your way. Your support is very valuable for us. We have several different sponsor packages to give your company the best visibility during the JDRF One Walk 2017 and in the months before.